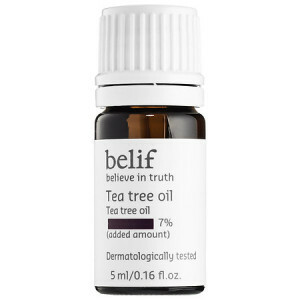 Using oils will make skin less oily, what?! If your skin is super oily, it’s overproducing due to it’s lack of moisture and hydration! Check out some of these oils to use at night to help balance out oily skin this summer! To soothe and treat specific areas of the face that have blemishes, apply a tea tree oil on affected areas. This natural way to treat acne is a fool-proof way to heal pimples without all the burning! To reduce redness and inflammation in the skin caused by acne, this oil is a must. Also, rosemary oil reduces excess oil in the skin. Overall, rosemary oil is a must-have staple for those suffering with oily or acne prone skin. Just as you can drink chamomile tea to relax, putting chamomile on your skin has the same effect. 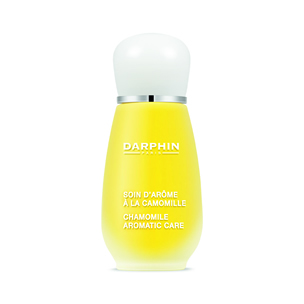 Chamomile oil calms irritation caused by acne and helps to lighten the dark spots or scars caused by acne. 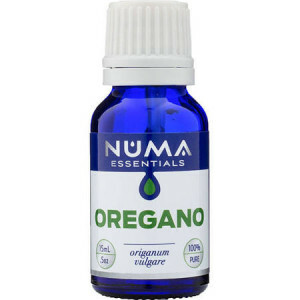 Oregano oil is wallet-friendly and has an incredible amount of uses. However, using it on the skin has wonderful benefits. Other than being a natural cure for migraines, oregano oil balances oiliness and hydrates. 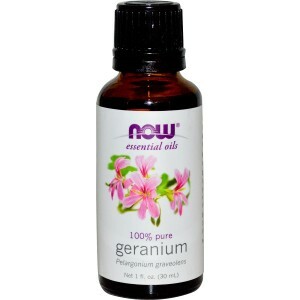 Warning: only use small amounts of oregano oil on specific areas to reduce oiliness, such as your T-zone or forehead. 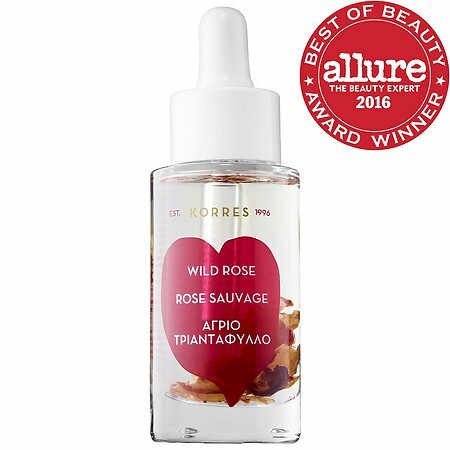 Share the post "10 Ways to Use Oils to Combat Oily Skin This Summer"